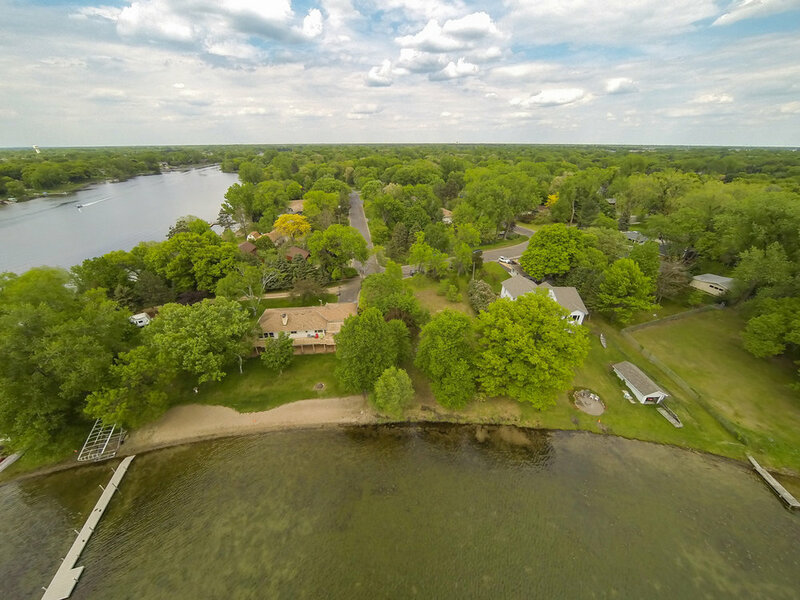 Build Your Dream Home on Crooked Lake! Bring your plans and ideas to build your dream home right here on Crooked Lake! 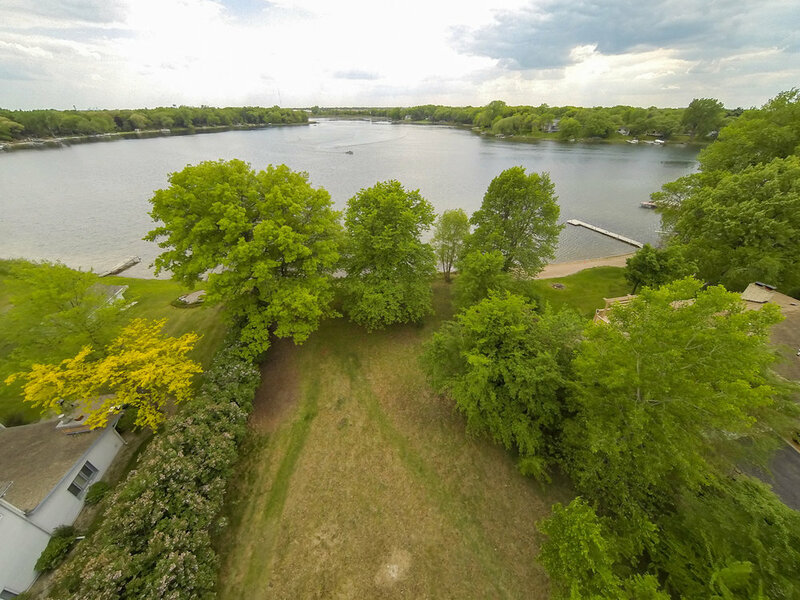 Ideal walkout, south-facing lot with 99 feet of lake shore and the perfect sand shoreline. Just a few minutes from key locations in Minneapolis, but feels like your own oasis. The expense of removing the existing home has already been made, so this lot has so much room for your visions! City water and sewer plus utilities are on site. Also, available close by is a public park with playground, tennis courts, ball field, picnic and beach area, along with fishing from the lake itself! Check out the endless possibilities this beautiful lot has to offer!